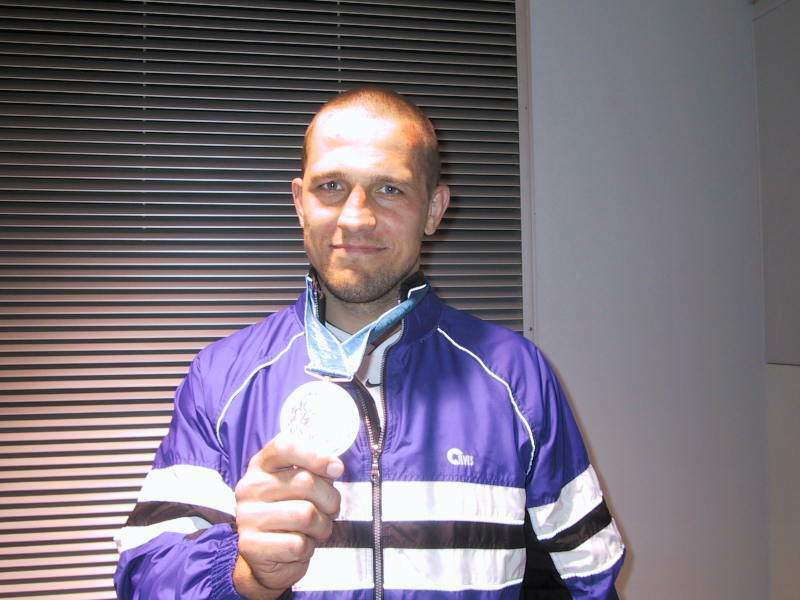 Indrek Pertelson 2004 and 2004 Olympic bronze medallist and Estonia’s most successful judoka. 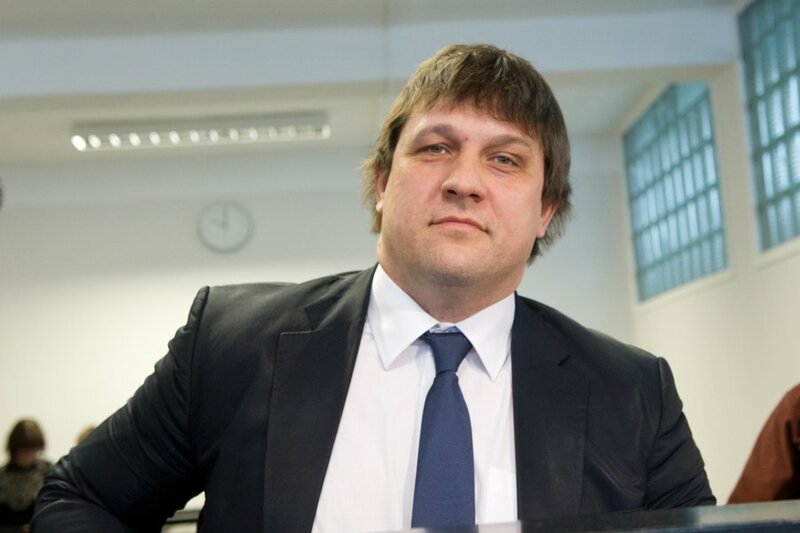 2003 World medallist and 1996 European Champion who won 5 European medals. Won over 20 national titles and the 1990 and 1991 European junior title.